Pokhara: My first trip with Freind!,Journey (यात्रा), WRITING NEPAL — Books, Writings, Authors, Publisher, Writers and Blogger - All in One Place. — Just Write ! 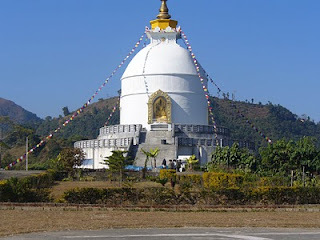 Home > Journey (यात्रा) > Pokhara: My first trip with Freind! 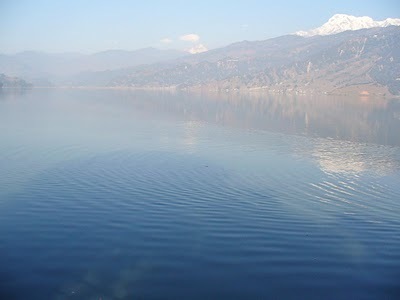 Pokhara is an awesome choice for first-time who never visit alone before. Trust me, but when you’re up there, it’s all worth it when you see the mountains and the lush greens and air that you can actually breathe with your mouth wide open, and your lungs stays clean, still! 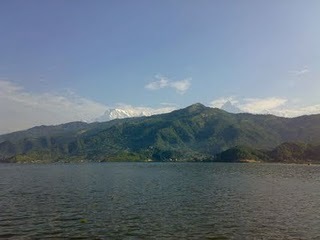 An early morning bus from Kathmandu took us towards Pokhara. We had coffee there at near road, which eventually turned out to be memories, because the price was much more than we expect. After 4 hours of staying in bus, we reached Springlite Restaurant and Hotel for a vegetarian lunch that actually melted in the mouth. Maybe we were hungry! Almost noon, we are about to reached Pokhara. 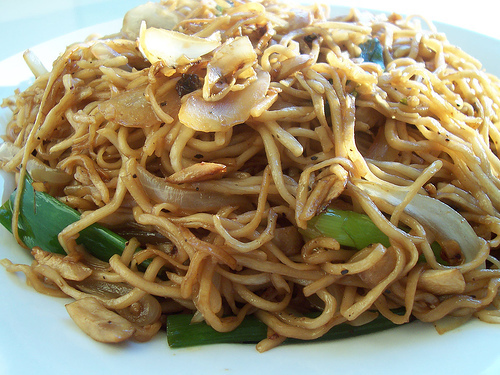 I was having a good time until my leg started paining, and a friend offered to stay some hours in restaurant. Relieved, I walked but there was no end in sight. And this was just the first hour of the walking around city of Pokhara! So this is what tour felt like. There was absolutely no breeze. By now, my backpack was back on my back and my leg pain surprisingly soothed down. Or my body may have gotten used to the walk after these hours. The tour was tiring but more fun because the sun was gone and the breeze was cool and relaxing. Stopping by water taps to refill our bottles and wash our faces (and restyle the hair); we thought walk around Lake Side will be great. We couldn’t help but laugh out loud and take pictures after pictures. Then it started drizzling. When it poured, I started feeling better and thus my pace sped up. I started running (read walked fast).Tired, Twelve hours of trek, and we finally reached our Shelter: Saroj Mama's Home where we were to spend the night. We were welcomed with a Lemon Tea. The hospitality in Mama's Home was amazing. The tips of the mountains are the only thing lit, and as time lapses, everything becomes more visible, and the village sarankot appears flawless. A warm cup of tea, a good book, Pokhara and the Annapurna Range – that’s what I thought! Our trip was a 3 Night stay program. So we had to trek down to visit more place. , staying at least more days would be ideal. After lunch, around noon again, we started heading up to Buddha Gumba, and it was lot easier than trekking up to sakankot because this time we hire a taxi for a whole day. But we were warned that Gupetshwor Gufa a bit dangerous step! And by God, it did! The sun wasn’t too sharp, and the breeze in the hills kept things cool. 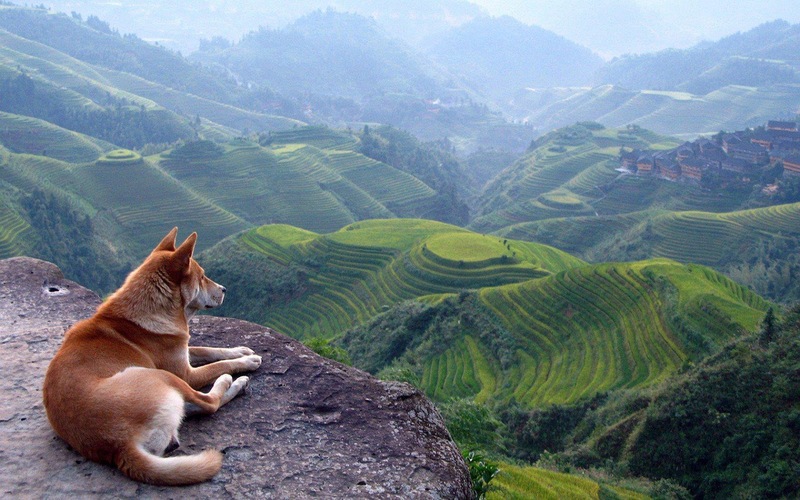 Whole day with friend, hours of uphill trek, and we had done more that it can explain here. Reached at home where our mama were already had launch, which we informed not to wait for us. The next place to visit was unknown which I never been, the suggestion form mama to Kharapaani for the next day was awesome. The very next day we hire a bike for whole day. I am lucky that my friend doesn’t have driving license, I can enjoy every speed of bike, wow! Driving bike average speed over 50 KMPS in the highway of Pokhara. Located some 10 km southeast of Pokhara, the serene Begnas Tal is already a popular destination, we headed for that. 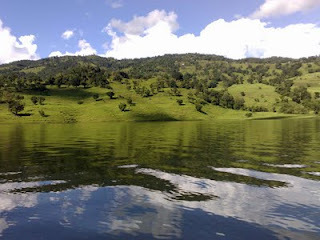 Furthermore, the scenic and tranquil area of Begnas Tal was memorable although we didn’t do boating there. Pokhara was not just a place but also an opportunity to reconnect with nature in the lap of the Annapurna Range. 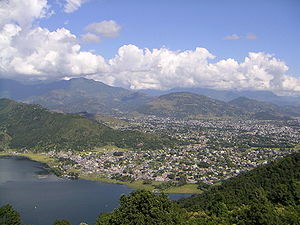 Three out of the ten highest mountains in the world can be viewed very closely from Pokhara. It is also a base for trekkers undertaking the Annapurna Circuit. The mountains, the hills, lakes, and the smiles all have left me with a soft corner for Pokhara, my first trip with friends. Next time will more enjoy because it will obviously “Ghandruk”. I will say “Ghandruk was as exciting as I thought it would be, and I feel great that I trekked and saw what I saw." due to these number of pictures (6) in this small article, it looked dirty!